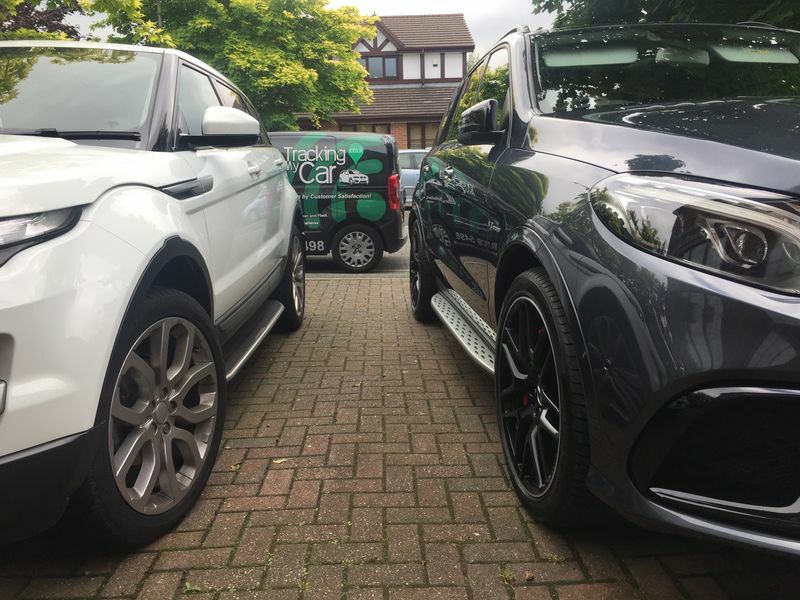 With so many options it can be very confusing choosing the best car tracker for your vehicle or fleet. 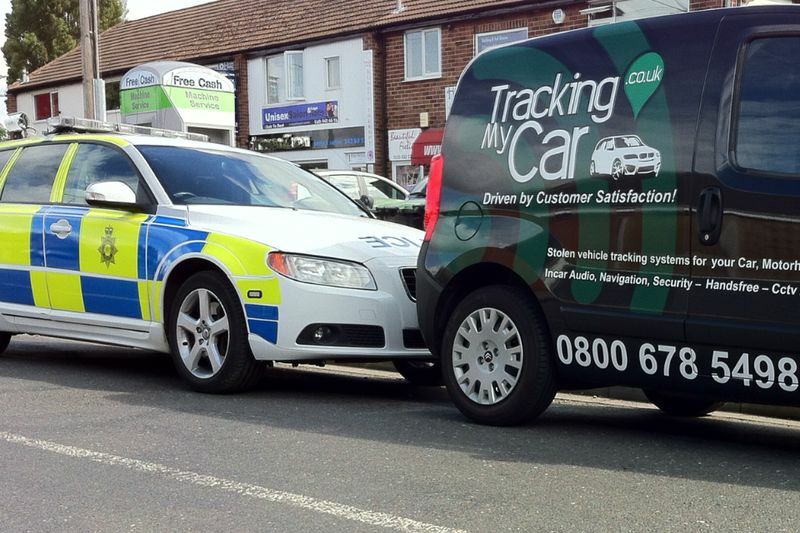 Furthermore, without in-depth knowledge of telematics or vehicle tracking, it can be daunting, to say the least. We have the simple approach in understanding what our clients most important need. Do I need it to be insurance approved? 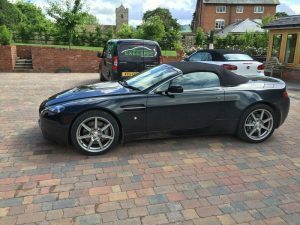 – This is normally the case with most new vehicles or prestige that have a value of over £25,000. 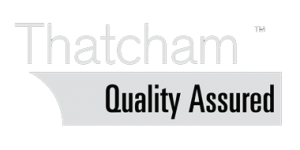 Insurance companies will request that you have a Thatcham approved car tracker.A must if you need to comply with there terms of agreement ie.Fully Insured for theft! I need to see the vehicle at all times on the web or via Smartphone App. – All GPS car tracking systems have the ability to be tracked by the control centre.However, not all have the web application for owners to view. It’s important you clarify if this is a requirement when selecting the best car tracking system for your vehicle. My vehicle is in storage most of the time. 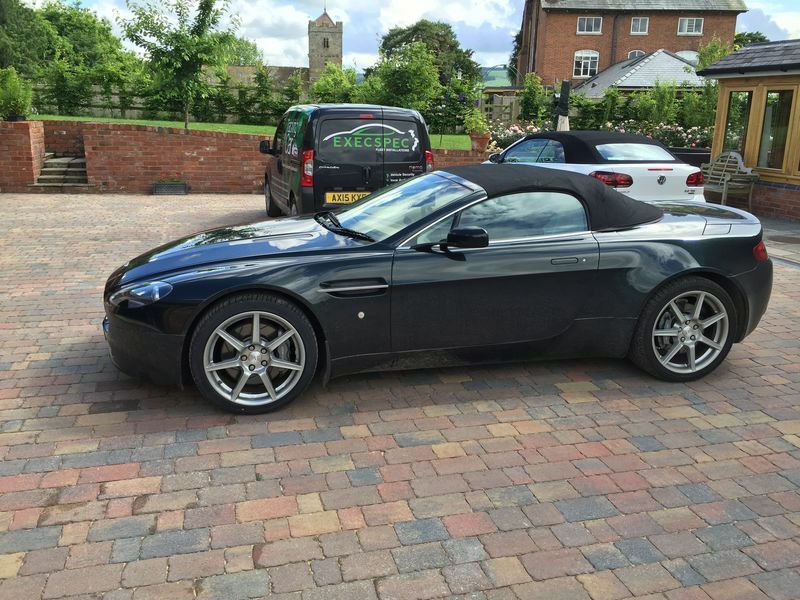 – Especially relevant if your vehicle is a classic car, prestige or supersport. Even a leisure vehicle that is not used all the time we need to know. Most insurance approved car tracking systems require the vehicle to have a serviceable battery that stays maintained. Should your vehicle battery go flat, this can cause false alerts but also jeopardise the security of the vehicle should there be a theft. Why choose to install a GPS tracker on your car? 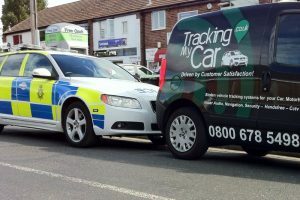 Having a tracker on your vehicle is a benefit when it comes to your insurance. Some insurance companies provide users with a discount for vehicles that have a tracker installed. You can reduce your insurance cost by up to 35%! Makes your vehicle safe and secure with the best car tracker you can afford. Where you are requested by your Insurance company to install a GPS tracker, you will not have much say. Most cases clients will quote ” I’d rather not have my car back if it is stolen”. Reality is that if your car is stolen the insurance company would rather recovery the vehicle.Paying for repairs to a serviceable condition as opposed to pay out thousands of pounds on cars. 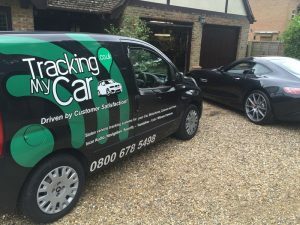 Installing one of the best car trackers in your vehicle helps to locate your vehicle when if it is ever stolen.With the GPS /GSM / VHF technology on the tracking system, the vehicle can give detailed locations even in underground car parks or metal containers. Thinking you don’t need a tracker because your car will never be stolen.There could be a time where your car could be taken without you knowing. Most cars now are stolen without the owner’s keys. The biggest factor in recent car crime has been cloning the original keys or scanning the same frequency. This is where the tracker comes into place. With the best car tracker, you will know the pinpoint location of where your vehicle is. This is great when it comes to fleet vehicles tracking, because you will be aware of where your employees are driving to meaning you will always be up-to-date with your Fleet tracking devices. So, you have read through the benefits of why you should buy a tracker for your car. Why not look through our trackers to find out which is the best device for your car. Get in touch with us today! The Best car trackers for your vehicle or fleet. 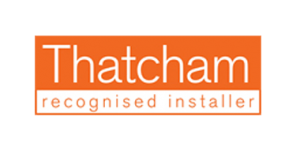 Expert advice & Nationwide fitting.